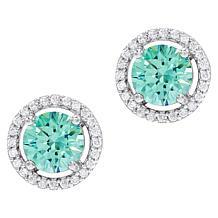 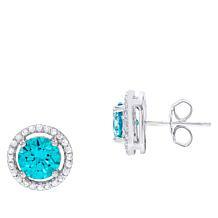 If you love adding sparkle and shine near your face, you'll enjoy the excellent variety of Absolute earrings you can find at HSN. 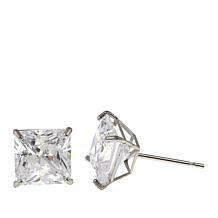 From stud to dangle, you'll discover all your favorite styles to go along with any outfit. 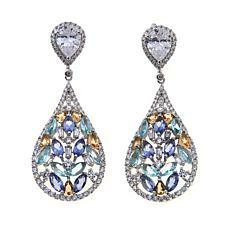 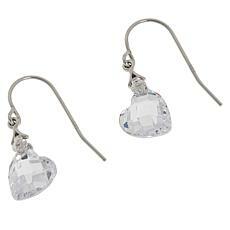 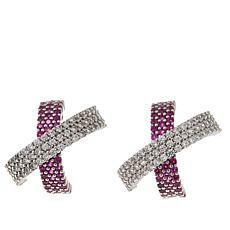 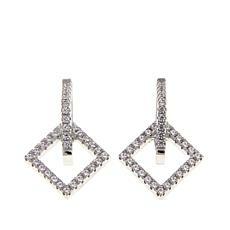 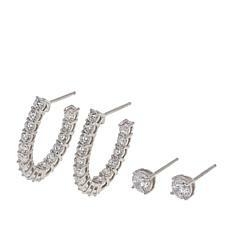 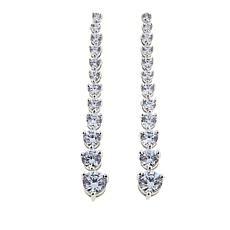 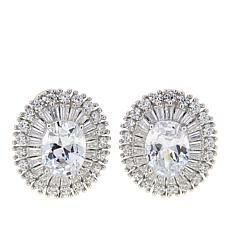 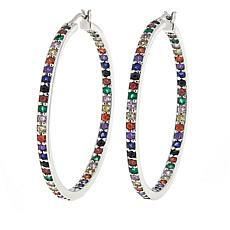 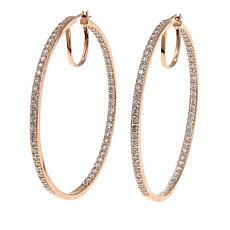 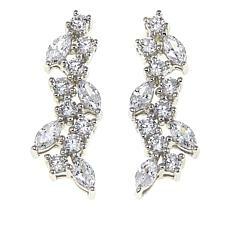 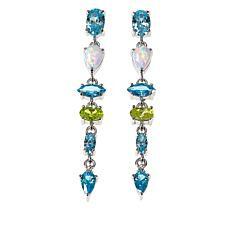 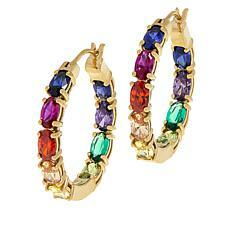 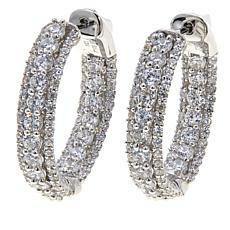 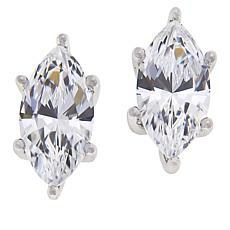 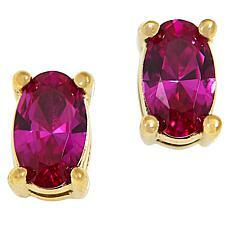 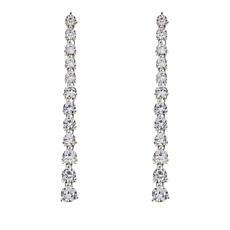 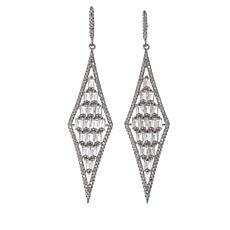 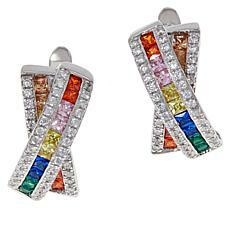 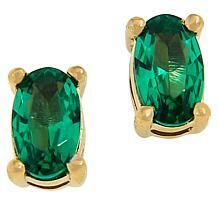 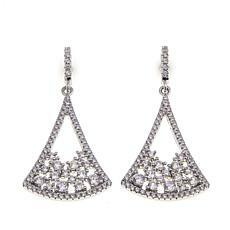 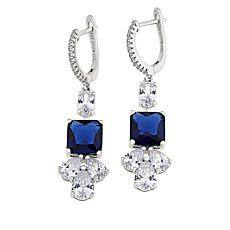 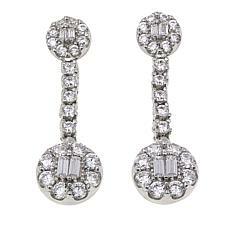 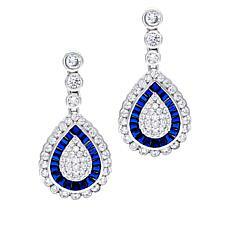 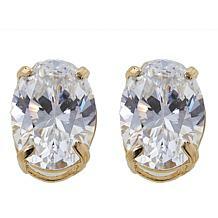 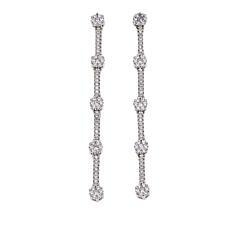 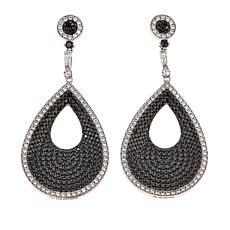 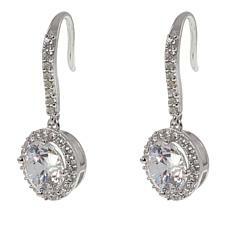 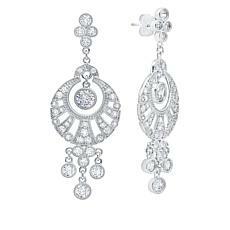 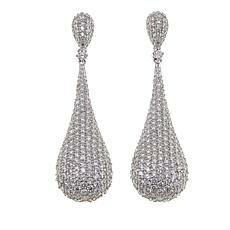 For your formal looks, consider the head-turning style you can get by selecting chandelier or statement earrings. 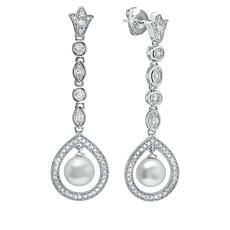 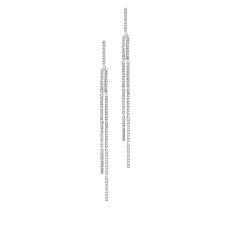 You'll also find earrings in your favorite metal color, which makes it easy to match them with a beautiful Absolute necklace for a complete look. 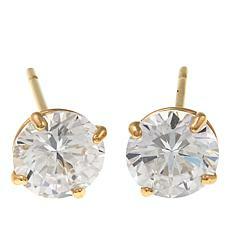 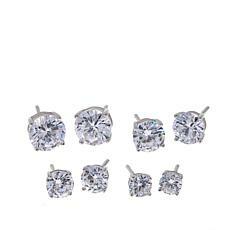 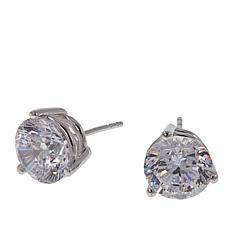 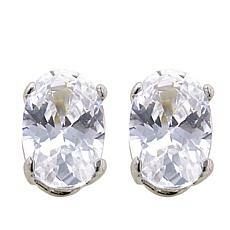 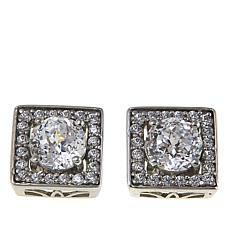 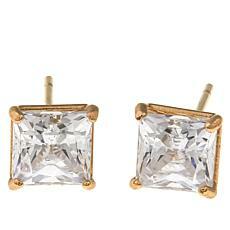 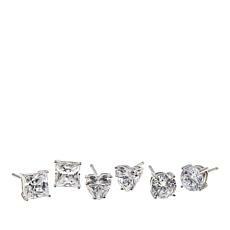 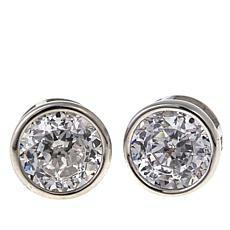 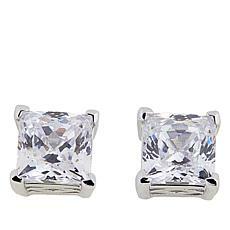 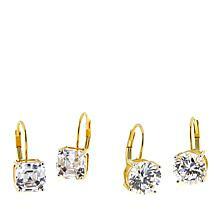 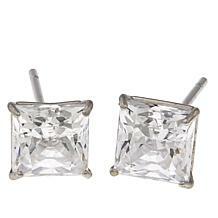 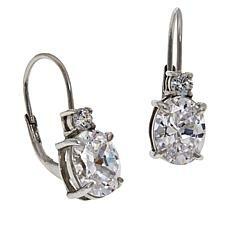 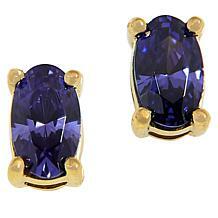 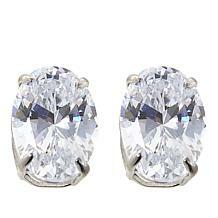 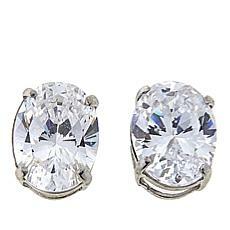 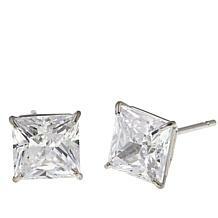 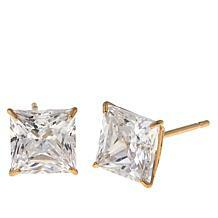 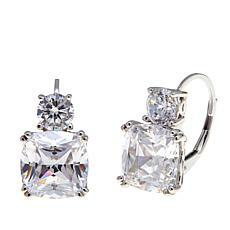 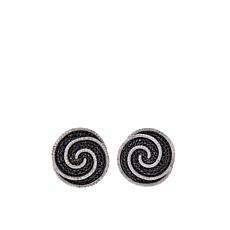 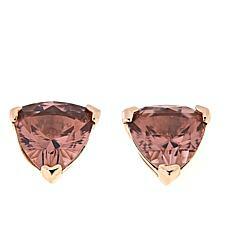 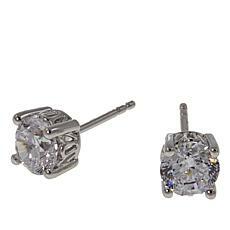 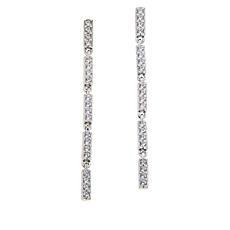 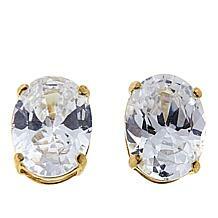 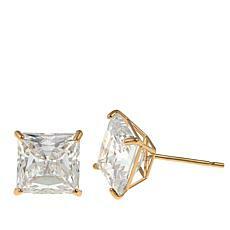 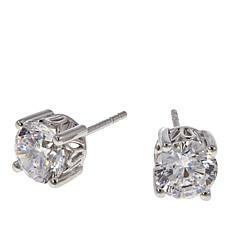 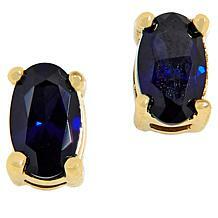 If you need something simple yet beautiful for an everyday outfit, go for classic style with stud earrings. 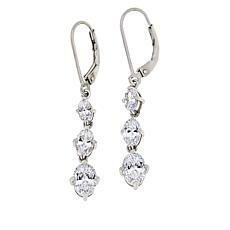 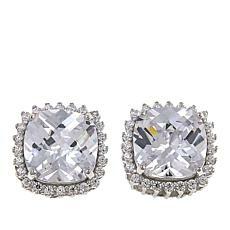 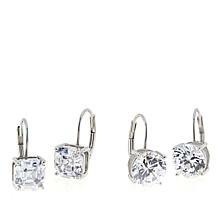 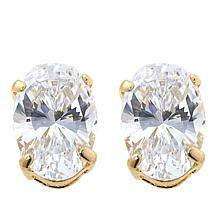 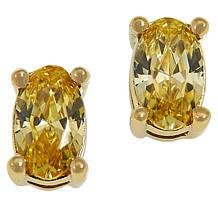 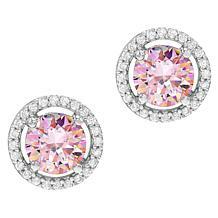 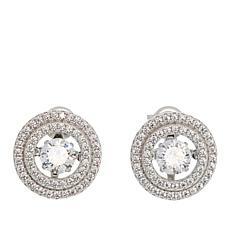 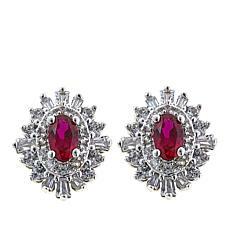 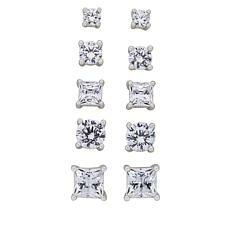 Since these cubic zirconia earrings offer best-in-class stones and designer details, you'll enjoy jewelry that brings the perfect amount of shimmer and shine to any outfit. 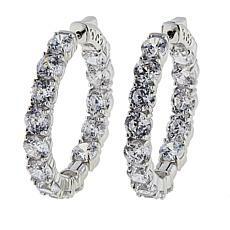 After you've decided which pair of earrings you'd like to wear, you can use a lovely Absolute ring to help bring your look together. 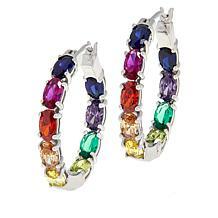 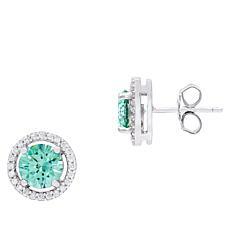 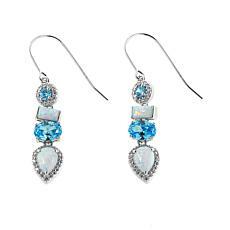 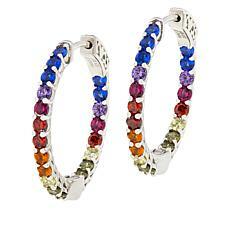 Whether you need earrings to wear with a stunning dress or simple jeans and a T-shirt, you can find the perfect pair of Absolute earrings when you shop the complete collection available at HSN.